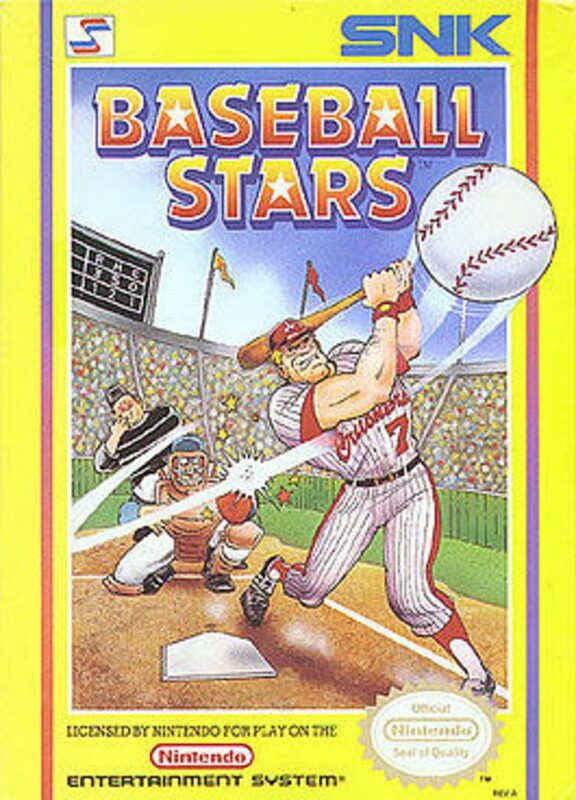 Baseball Stars has become one of the most influential games in the development of sports video games since it was first released in 1989 by SNK. it was released for the Nintendo Entertainment System, as well as the PlayChoice 10 Upright Arcade Cabinet, and became a huge success throughout the world. It is often referred to as the best baseball game on the NES platform, and introduced a number of key features that have become standard in modern sports games, such as "create player" and "create team" functions. Baseball Stars, due to the introduction of a battery backup, allowed players to create a team and season which could be stored, so that statistics were retained between playing sessions. Players were able to create players and teams, even going so far as naming these elements. As well, the game introduced managerial controls, such as the ability to earn money, gain prestige, and upgrade players on the roster. David Littman, a producer on EA's NHL series of games, has said that the popular GM mode in the NHL games was inspired by Baseball Stars, so the influence it has has continued. Gameplay involved taking part in a season, or simply a one-off versus mode. The rules of the game stayed true to baseball, and the realism was seen as being far beyond anything that had come prior to its release.